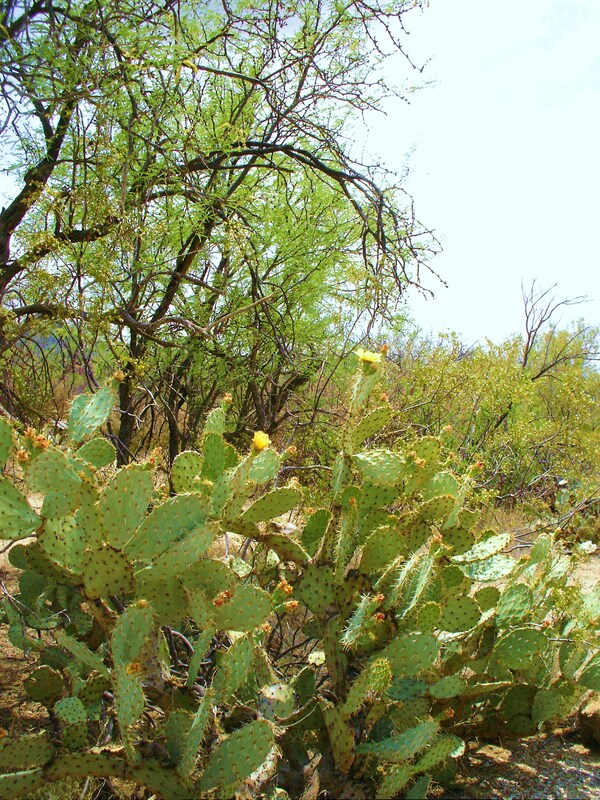 Mesquite trees are deciduous trees found throughout Northern Mexico and the Southwestern United States. They thrive in Las Vegas because they are a drought-tolerant tree. Mesquite trees can grow to be 20-30 feet tall. They grow quickly and have sharp, pointy leaves. They are popular shade trees in many areas. They should be trimmed regularly to keep them looking their best and to keep the thorns from becoming a nuisance. Nevada Tree Service can advise you on the best time of year to trim your mesquite trees. Call us today at 702-433-4700.